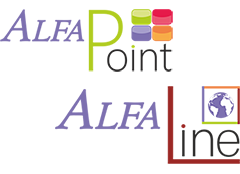 Prices start at £30/month for one shop with one terminal and this includes the powerful cloud back office. 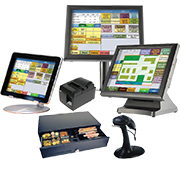 There is no purchase cost as it is software as a service. 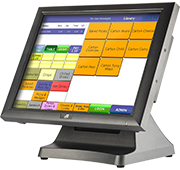 We have made up 3 EPOS hardware bundles to make it easy for you to choose and get started. Click on each to see and then choose. 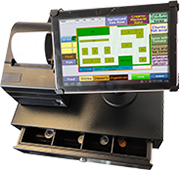 All the hardware we sell is fully compatible with AlfaRichi software. 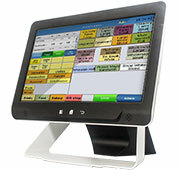 EPOS hardware bundle with Samsung 10.1″ Android Galaxy Tablet, custom stand, STAR network thermal receipt printer and cash drawer.